Building a community of happy, healthy, beautiful smiles. Welcome New Patients! 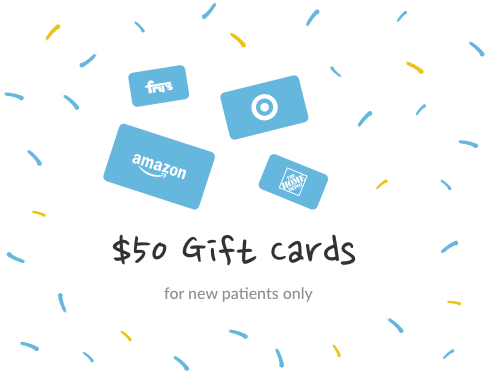 Receive a free $50 gift card at your first visit to Every Smile. Say goodbye to metal braces. Create the smile you always wanted with Invisalign®. Have an underbite, crowded, or gapped teeth? We can help give you a happy & healthy smile. Boost your confidence by improving the health and appearance of your smile. Welcome to Every Smile in Chandler, Arizona! We are a family-friendly dental that strives to help every smile be happy, healthy, and beautiful. Our experienced dentists are pleased to offer a broad range of dental services including orthodontics (braces and Invisalign®), dental implants, root canal treatment, sedation dentistry, and more. We focus on providing families with the highest possible level of dental care, and we even have a fun Kids’ Cove for our younger patients! 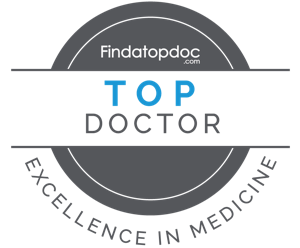 Our caring dentists are proud to provide quality, gentle dentistry in Chandler, AZ as well as our neighbors in Mesa, Tempe, Phoenix, and Gilbert, Arizona. We look forward to caring for your family! 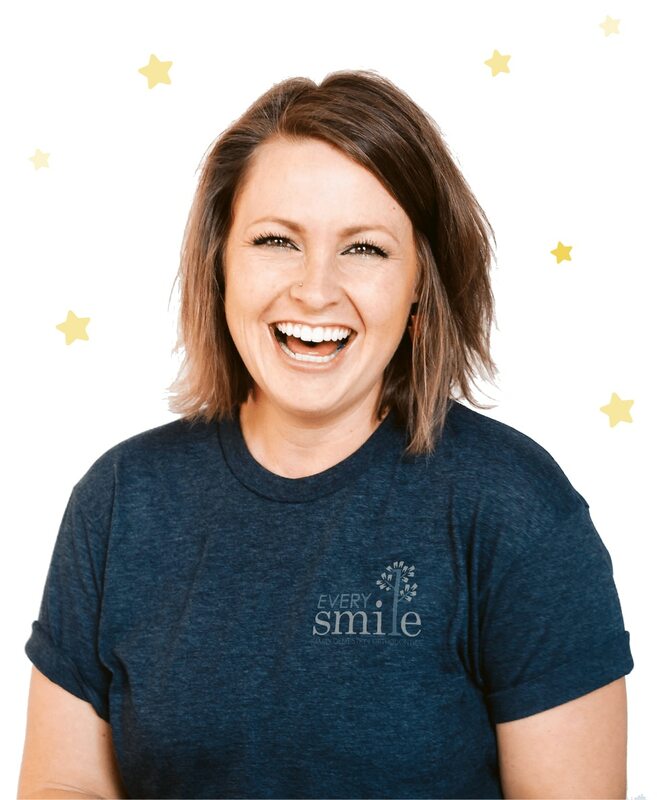 Welcome to Every Smile in Chandler, Arizona! We are a family-friendly dental that strives to help every smile be happy, healthy, and beautiful. We believe that a smile can make the world a better place, and we are committed to helping you keep your smile in the best possible health. Our experienced dentists are pleased to offer a broad range of dental services including orthodontics (braces and Invisalign®), dental implants, root canal treatment, sedation dentistry, and more. We focus on providing your family with the highest possible level of dental care, and we enjoy caring for patients of all ages. Plus, we even have a fun Kids’ Cove in our office for the enjoyment of our young patients! *First visit defined as comprehensive exam, x-rays, basic or periodontal cleaning. Two gift cards per household. Not valid with any other offer. Please print and present coupon at time of use.